4 Stage Action Pistol Match. Set up begins at 1630. The match begins at 1830. Approximately 125 rounds. 6 STAGE USPSA LEVEL 1 MATCH WITH A CLASSIFIER. MATCH SET UP BEGINS AT 0730 AND THE MATCH STARTS AT 0930. 150 ROUNDS SHOULD BE SUFFICIENT. $15 WAC MEMBERS. $20 NON WAC MEMBERS. This class teaches the basic fundamentals of Action Pistol Shooting. Both USPSA and IDPA format. It is NOT an intro to Pistol Shooting. Participants should have a basic understanding of the fundamentals of pistol shooting. The course will entail both classroom and shooting elements. Course begins at 1000 and goes until about 1300. 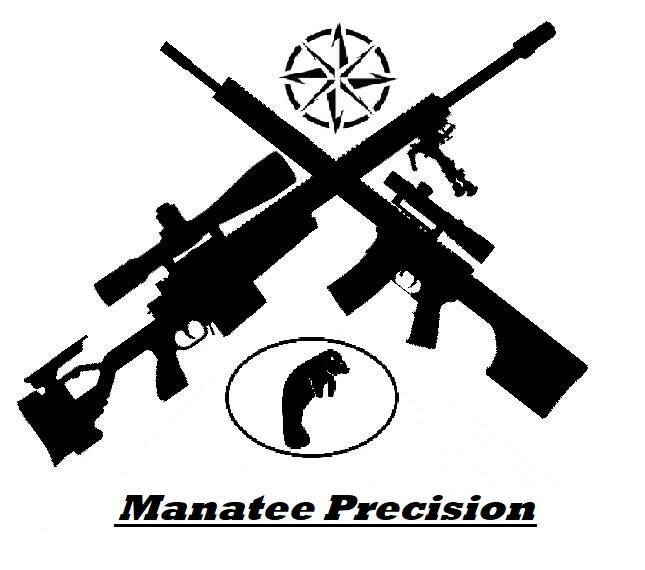 Manatee Precision presented by GCP Rifle Co. PRS Club Series match with 5-6 stages held on the 600 yard bay at Manatee Gun Club. Steel targets engaged from multiple shooting positions and barricades out to 630 yards. Max round count of 70. Check-In at 8am. Safety briefing at 8:45am. Juniors always shoot free, but must be qualified for the 600y range at MGAC prior to match.